The entrance road is Lake Bryan Beach Road (see Google Map below). It is about 1/4 mile North of the Hwy 535 & World Center Drive intersection. Lake Bryan Beach Rd is the first right turn. Look for the sign advertising the Grand Beach vacation spot. Volunteers should take a right at the road, and go straight until they see the sign indicating deliveries for Caribe Royale. Turn right into the lot. Volunteers should park in the area closest to the road, right as you turn in. Please keep it as compact as possible, just in case the Royal Caribe needs space. For a current and detailed shuttle schedule between the volunteer parking lot and the convention hotel, please click this link – Convention Shuttle Schedule – to download a printable PDF file to reference. 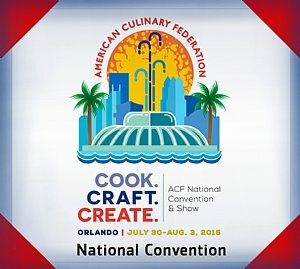 Please call or text these ACF/CFC board members during the convention for volunteering questions or shuttle assistance. REMEMBER: volunteer shifts are still available. We need your help! See you at the Convention!